Habitat for Humanities’ exceptional ABC Green Home Series confirms that designing and building ABC (Affordable, Buildable and Certified) homes is attainable for the average American homebuyer. The Series also promotes the advancement of healthy, sustainable building practices. These exceptional homes are earmarked for U.S. Veterans and their families. The ABC Green Home 3.0 is the third prototype of the award-winning Series, and utilizes collaborative design, planning, engineering and science to create the ideal high performance sustainable home at a cost-effective price. 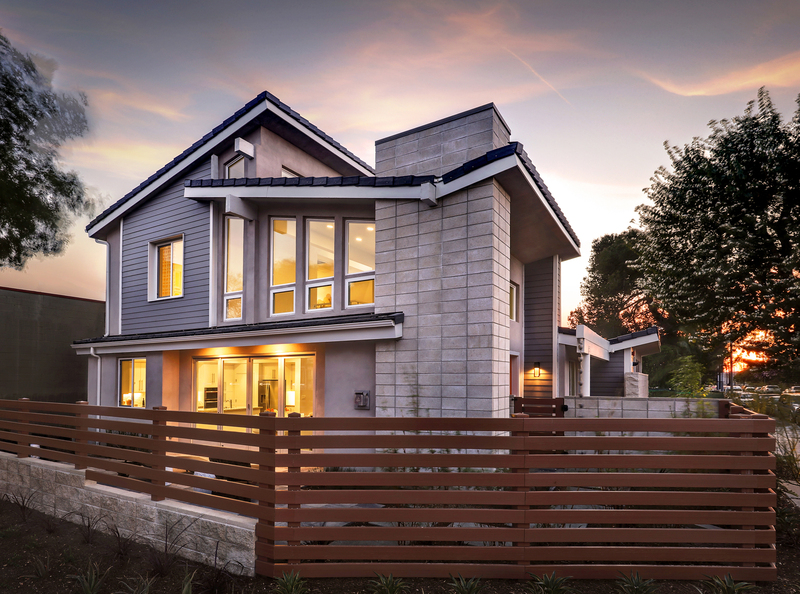 Designed by Danielian Associates, this single-family residence in Fullerton is a highly efficient, Net-Zero Energy, LEED Platinum home intended for a multi-generational family. The 3.0 project is also certified by Energy Star, Resnet EnergySmart Builder, Wellness Within Your Walls, Home Innovation NGBS Green Partner and WaterSense Meets EPA Criteria. Designed to house a multi-generational, U.S. Veteran family, the ABC Green Home 3.0 is worthy of an award as a rare example of both a Net-Zero Energy and LEED Platinum Home. A multi-discipline team of professionals, including Fuscoe Engineering, provided pro bono services for the ABC Green Home 3.0. A true example of community collaboration, this project was jointly sponsored by Habitat for Humanity Orange County, City of Fullerton (which donated the land), Green Home Builder Magazine, Southern California Edison and SoCalGas. The Fuscoe Engineering team’s contributions to this very worthwhile project included a survey base map, construction staking, water quality support and engineering services. Site challenges included grading to preserve the existing Feliz Market foundation by means of a customized slough wall and subdrain system. SPECIAL RELATIONSHIPS: The ABC Green Home 3.0 project required intensive coordination with all stakeholders, including Habitat for Humanity Orange County, Danielian Associates for architecture, Peninsula Publishing for development, Summers Murphy & Partners landscape architects and Gouvis Engineering Consulting Group, Inc. for mechanical, electrical and plumbing engineering. OBSTACLES OVERCOME: Project site challenges included grading to preserve the existing Feliz Market foundation by means of a customized slough wall and subdrain system. ACCOLADES: April 6, 2017 marked the Grand Opening of the ABC Green Home 3.0. The project won the 2017 PCBC Gold Nugget Merit Award for Best Net Zero Energy Home. The ABC Green Home 3.0 is the third prototype of Habit for Humanities’ award-winning ABC (Affordable, Buildable and Certified) Green Home Series, which utilizes collaborative design, planning, engineering and science to create the ideal high performance sustainable home at a cost-effective price. 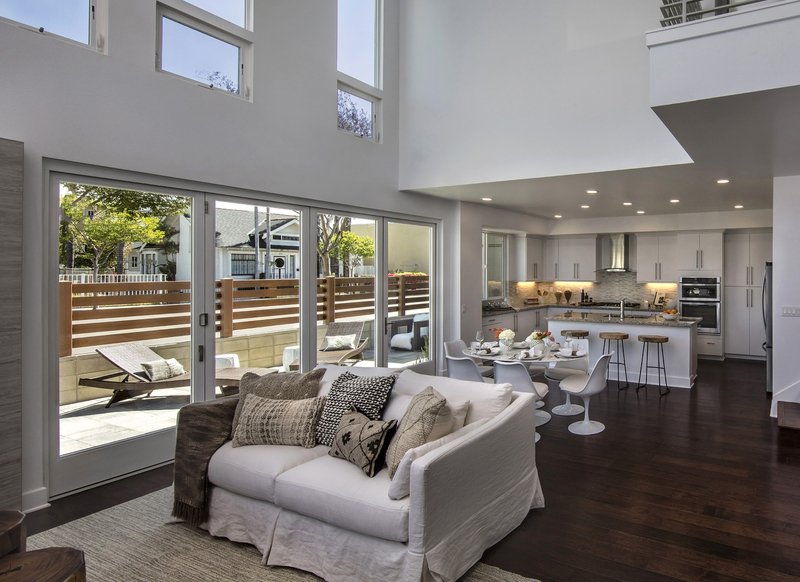 A multi-discipline team of professionals, including Fuscoe Engineering, provided services for this highly efficient, Net-Zero Energy, LEED Platinum home constructed for a U.S. Veteran family. The ABC Green Home 3.0, is the third prototype of the award-winning Series, and utilizes collaborative design, planning, engineering and science to create the ideal high performance sustainable home at a cost-effective price. 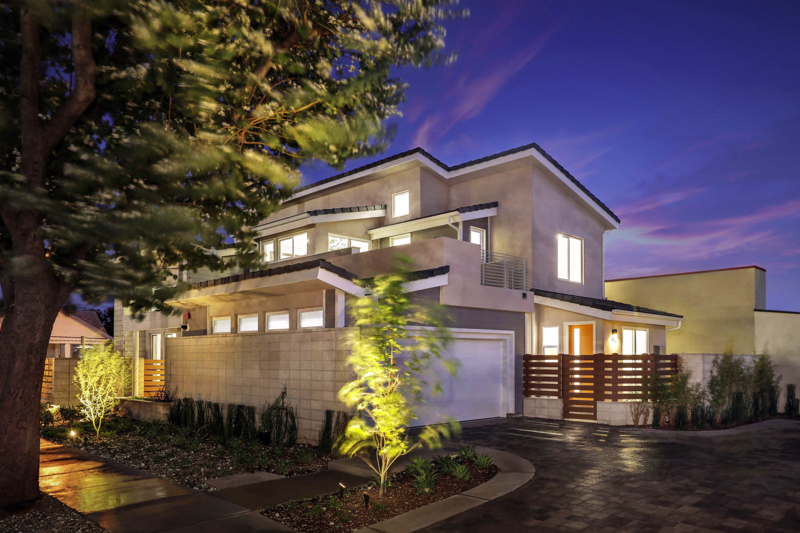 Designed by Danielian Associates, this single-family residence in Fullerton is a highly efficient, Net-Zero Energy, LEED Platinum home intended for a multi-generational family. The 3.0 project is also certified by Energy Star, Resnet EnergySmart Builder, Wellness Within Your Walls, Home Innovation NGBS Green Partner and WaterSense Meets EPA Criteria.